Get ready to rock at the Rock and Roll Hall of Fame–the site of the 2019 TMA Annual Closing Reception, sponsored by Ritchie Bros.
About the Rock Hall of Fame, Ritchie Bros.
Join the 2019 TMA #BigTentTour Live! 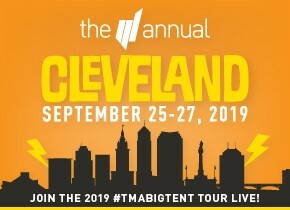 The TMA Annual: September 25-27 at the Hilton Cleveland Downtown in Cleveland, Ohio. 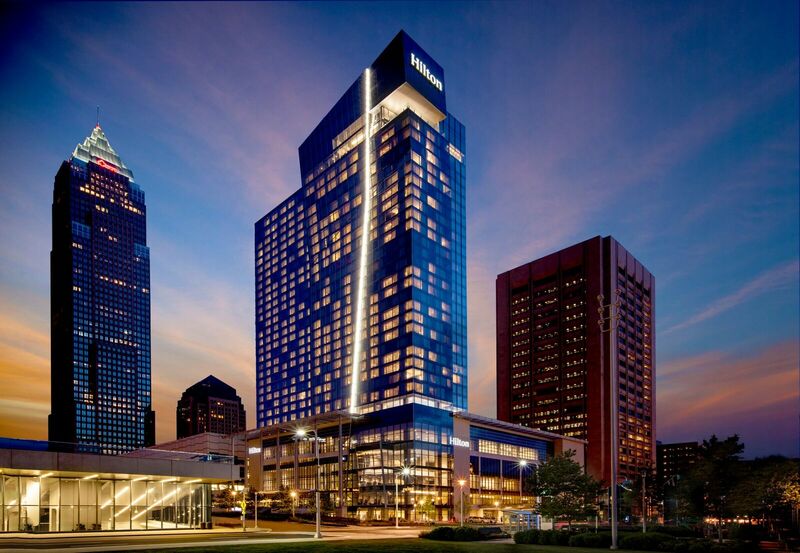 Save the date for The 31st TMA Annual Conference in Cleveland, Ohio, September 25-27, 2019 at the Hilton Cleveland Downtown. Learn more about all Cleveland has to offer here.